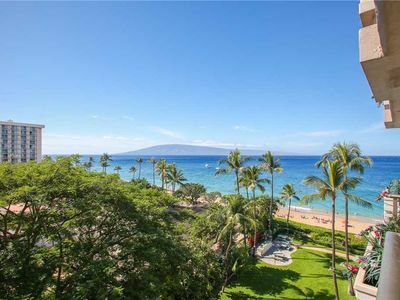 Ocean, Ocean, Ocean! 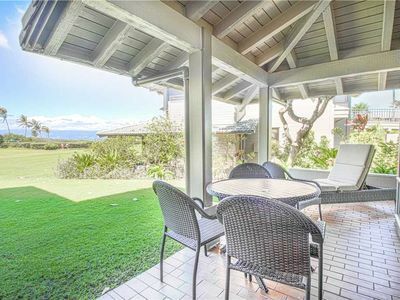 AMAZING Views of Sunsets, Rainbows, and Whales Nov-Mar! 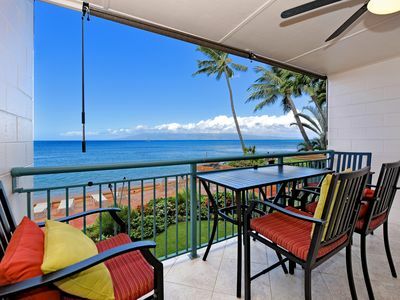 Spectacular Full Front Ocean View ! 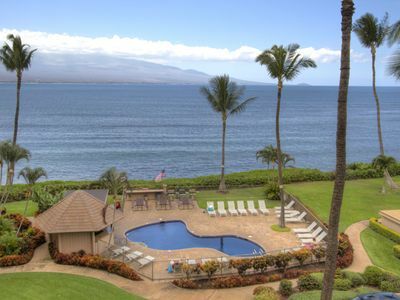 Closer to the Ocean & You're Swimming! 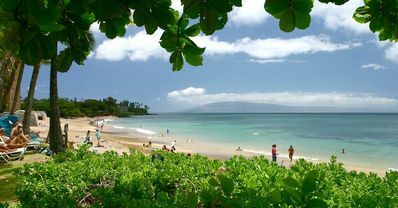 Tropical Beauty! 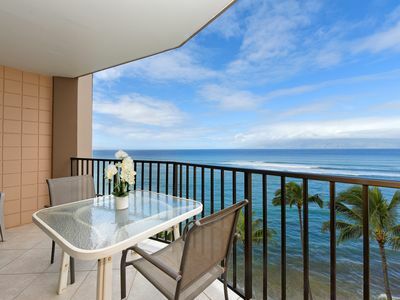 Ocean view - new kitchen - all in paradise!! 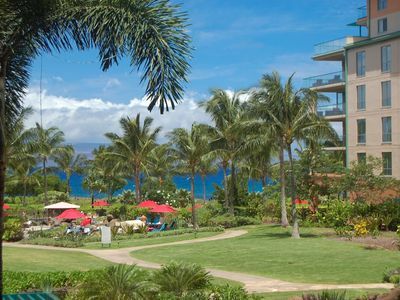 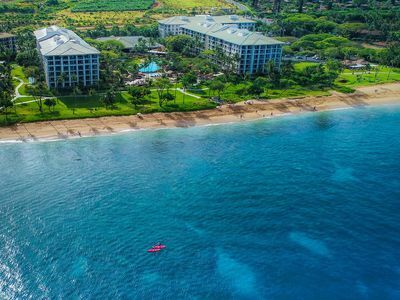 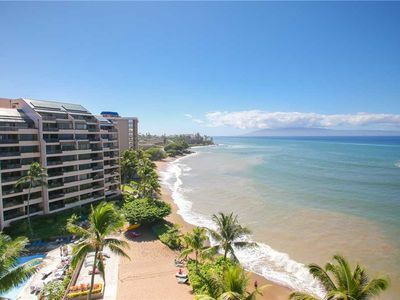 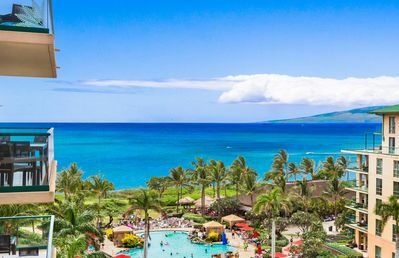 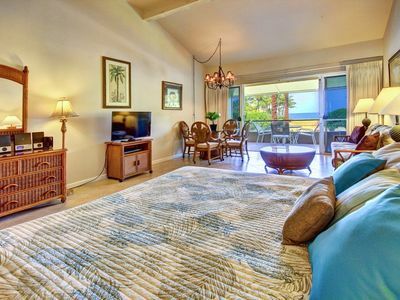 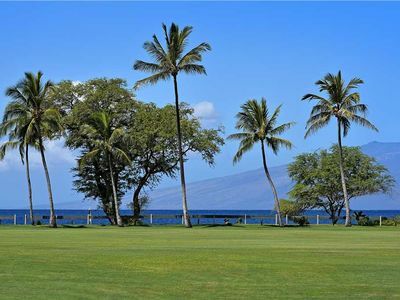 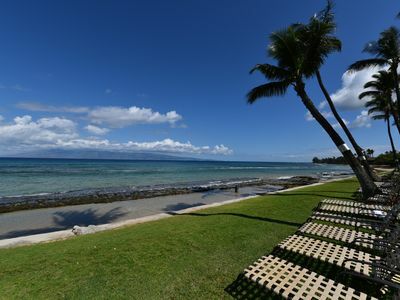 Maui Resort Rentals: Honua Kai Konea 525 - 5th Floor 3BR w/ Ocean Views from Every Room! 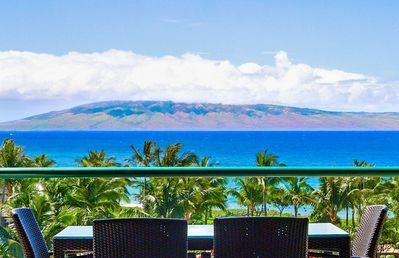 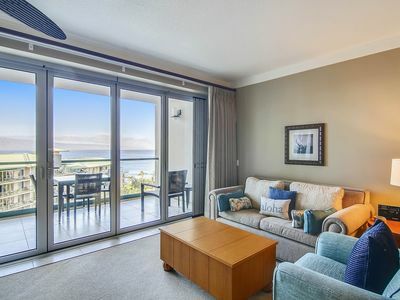 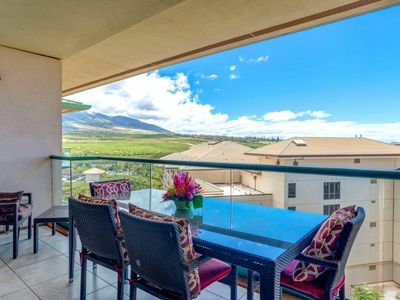 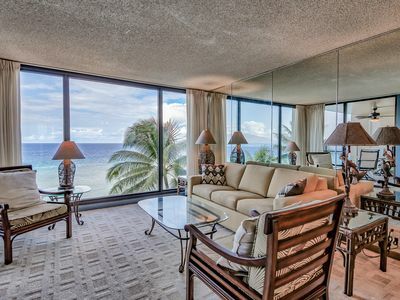 20% OFF 'tl May- You’ll never get tired of these views 7TH FLOOR... these lanai's are amazing! 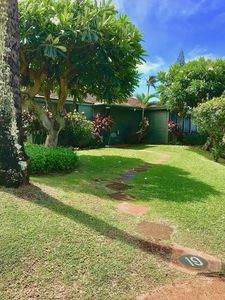 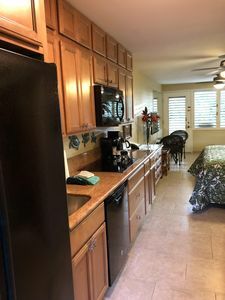 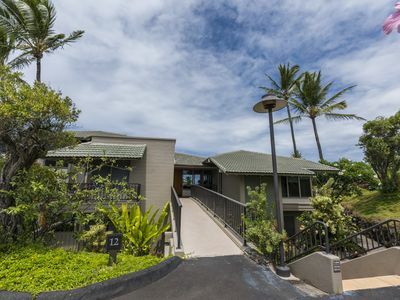 K B M Hawaii: Ocean Views, Hard Hat Specials 1 Bedroom, FREE car! 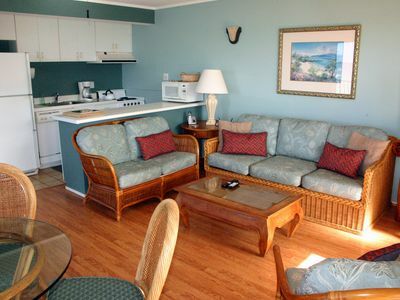 May, Jun, Jul Specials From only $199!